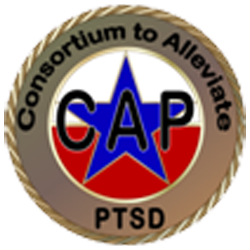 Looking for help with posttraumatic stress, or PTSD, since a post-9/11 military deployment and don’t know where to turn? 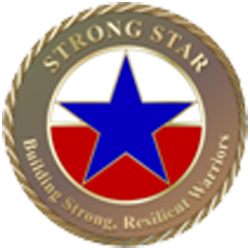 Contact us at STRONG STAR and the Consortium to Alleviate PTSD. We have a variety of clinical trials offering treatment with the leading therapies for PTSD and related conditions, tailored to the needs of service members and veterans, and at no cost to study participants. If so, you may be eligible for one of our studies. We currently are recruiting in San Antonio, Central Texas (Fort Hood, Waco, Killeen), and a growing number of areas outside Texas. (See our study list below.) Contact us, and we can see if there is a study that is right for you. Call 210-562-6726 or enter your information below and we will contact you within one business day. STRONG STAR and the Consortium to Alleviate PTSD are partnering, federally funded research groups made up of national experts looking for the best ways to prevent, diagnose, and treat combat-PTSD and related conditions so that affected individuals can recover and maintain or resume full, productive lives. and the STRONG STAR Consortium.